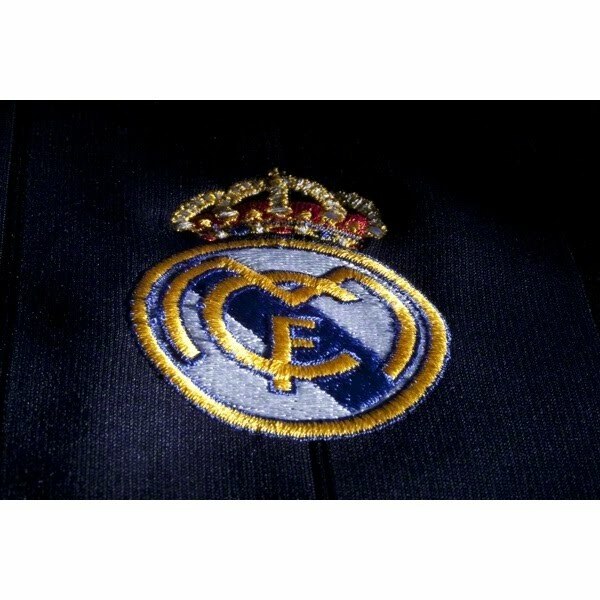 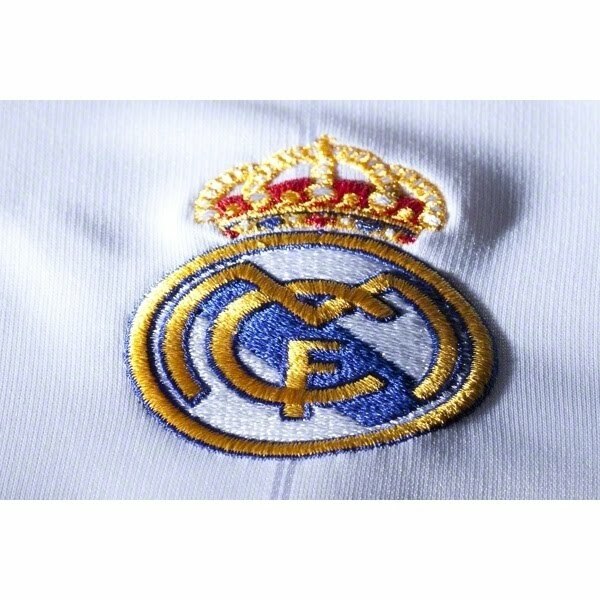 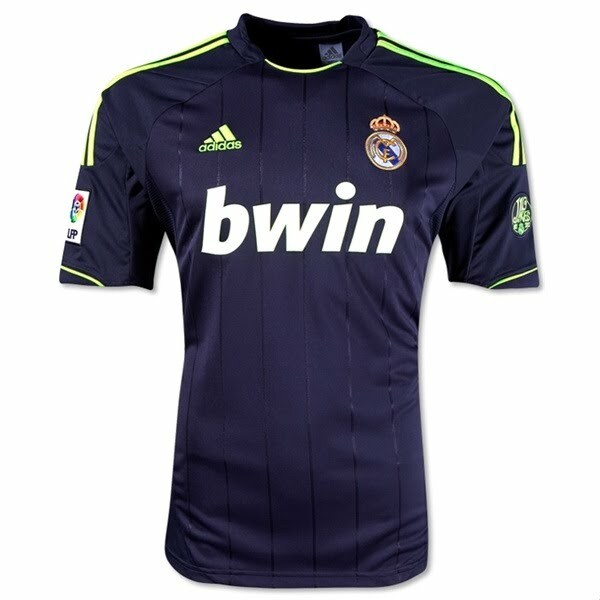 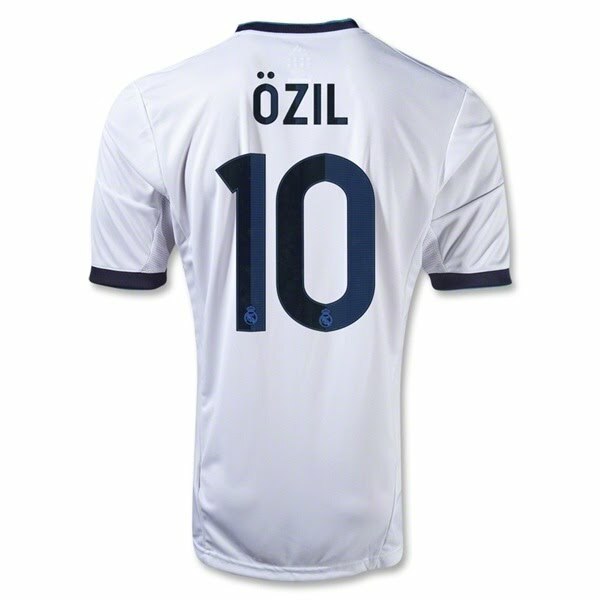 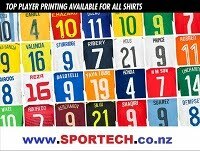 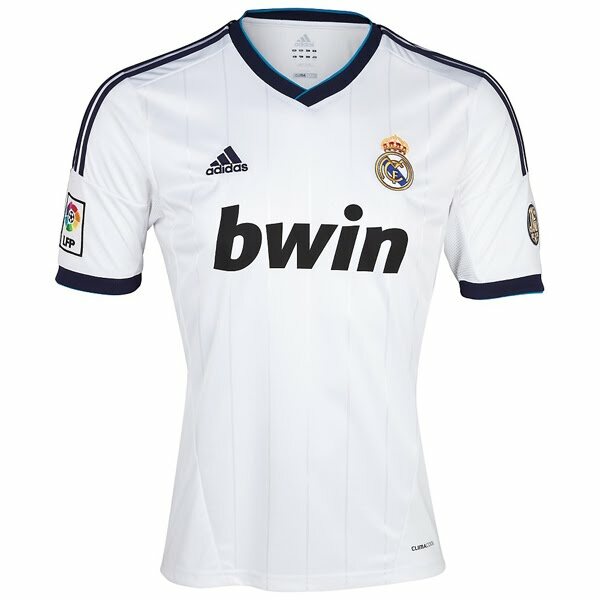 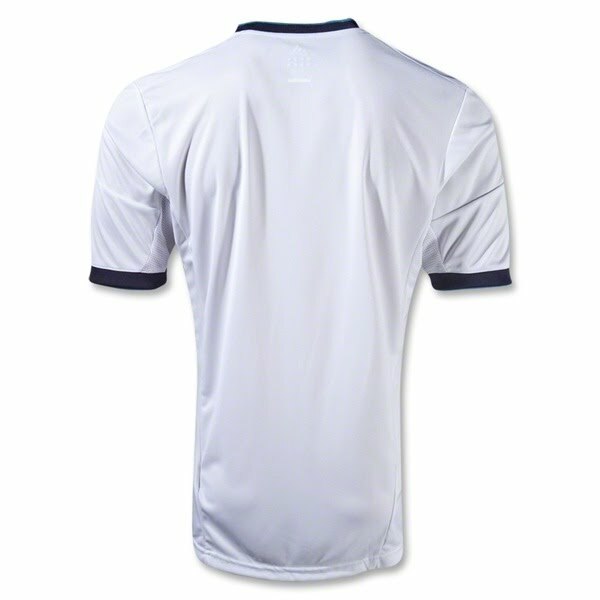 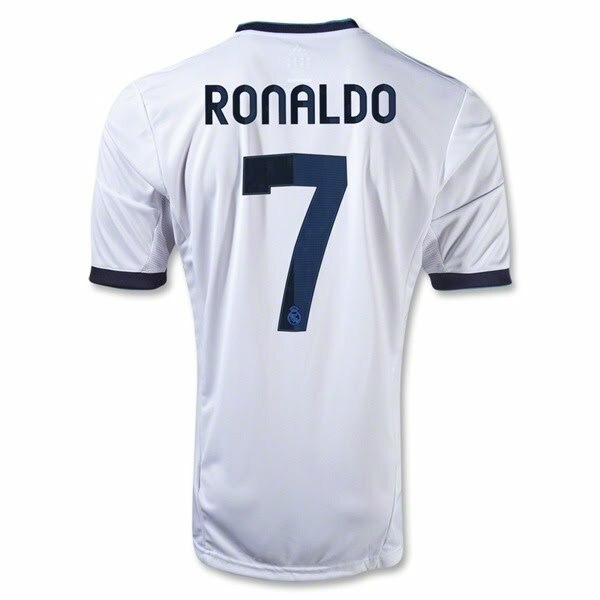 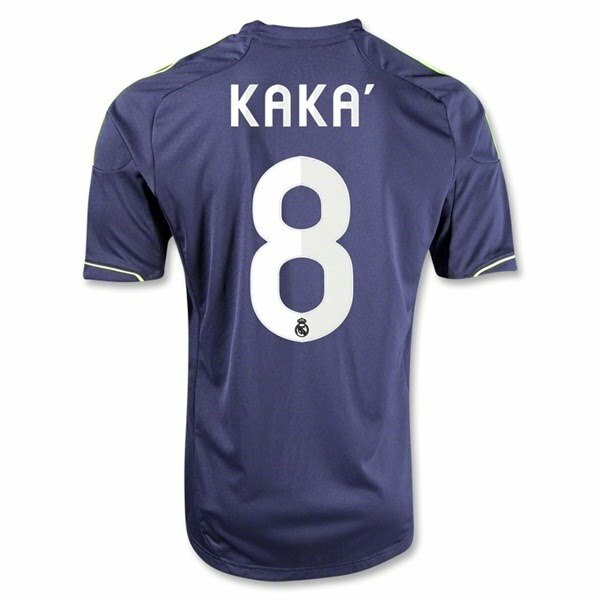 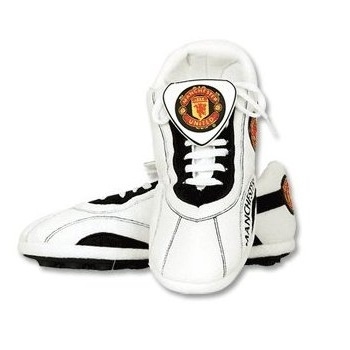 Real Madrid's kits for the 2012/13 season have been released and may be purchased by fans in New Zealand through Sportech NZ. 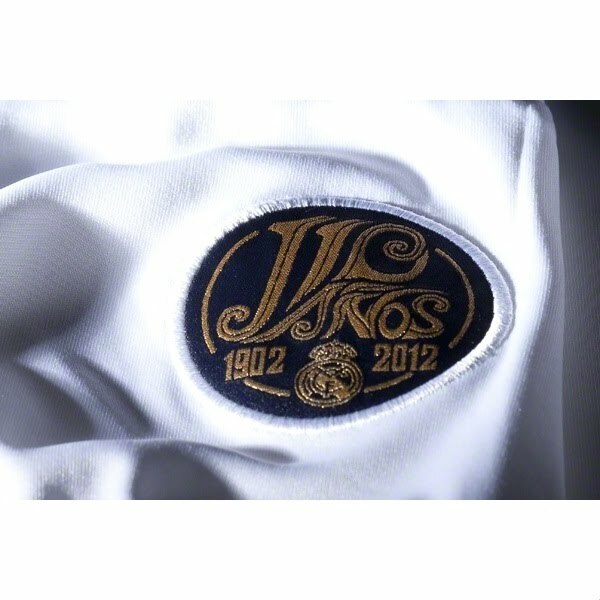 The new shirt's design combines the club's promising future and its long tradition, featuring an anniversary patch on the left sleeve commemorating its 110-year history. 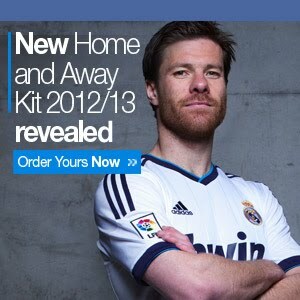 As a novelty, the home kit uses navy blue and turquoise in its design, looking for contrasts in details. 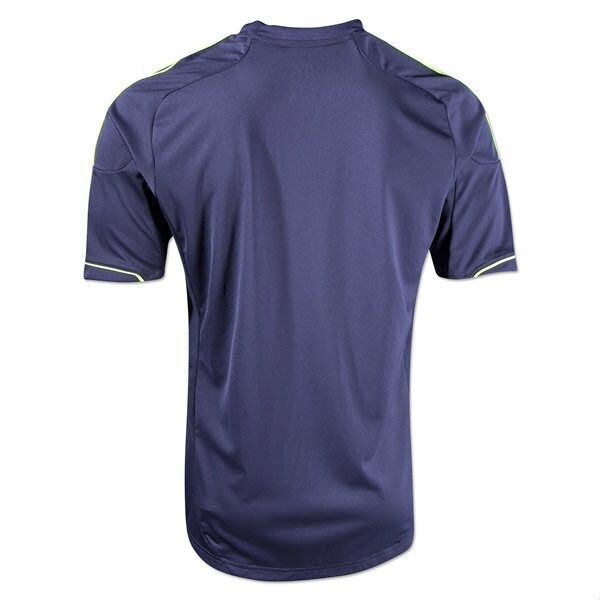 The retro spirit of the shirt is also represented in the effect produced by vertical lines in tonal contrast, while also having an elegant and timeless v-neck design. 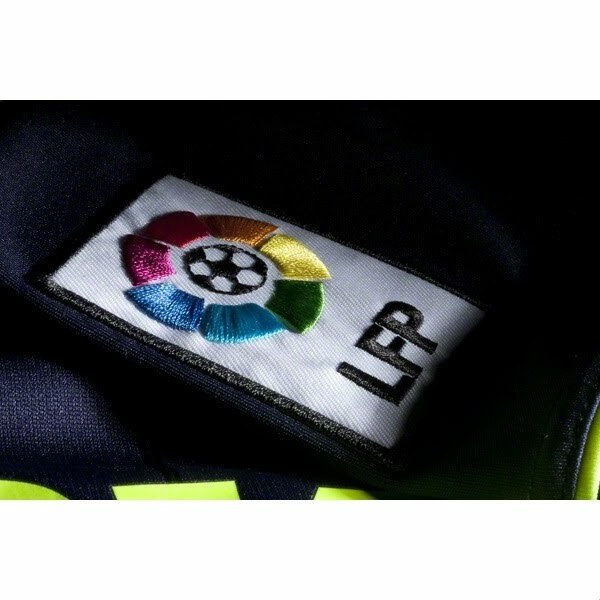 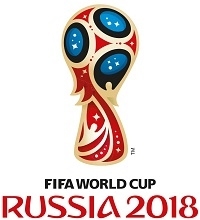 The away kit has the same textile design and has even greater impact by combining a darker navy blue foundation with electric yellow highlights. 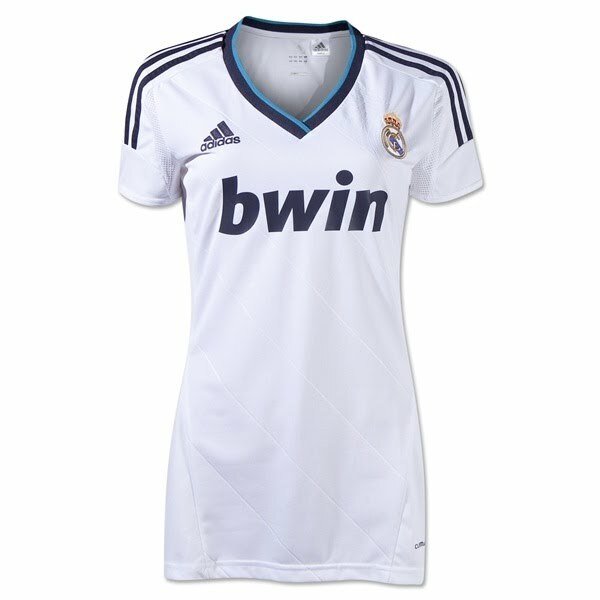 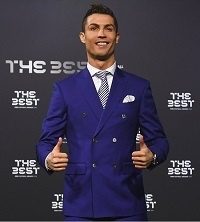 The shirt has been made with Adidas' exclusive Climacool™ Technology, which allows athletes to control their body temperature and facilitates transpiration thanks to the use of technically advanced fabrics and designs.